« Would you bet your HD movie collection on a startup staying in business? 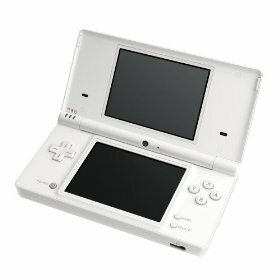 We think so, the originail Nintendo DS had some great usability features and the new model, should in theory be much better. It will be interesting to see if the “low res” camera is a killer feature or not. In the uk, it’s now about preordering and finding good places to get them..